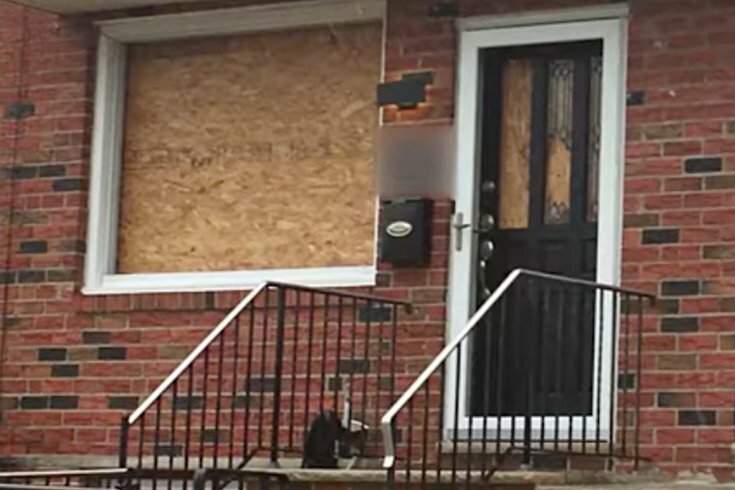 Who broke windows at the South Philly home of a high-ranking Philly Mob captain? And will there be retaliation? In the latest episode of Mob Talk Sitdown, veteran crime journalists George Anastasia and Dave Schratwieser report that windows were broken out at high-ranking Philly Mob captain Dom Grande's home in South Philadelphia. What's behind the blatant "in your face" act in one of Philly's high-end neighborhoods? Will there be retaliation? Also, Mob Boss Joey Merlino's $5 million bail package is lowered, and his family house goes up for sale. Changes are coming as "Skinny Joey" heads to sentencing next month and federal prison. Plus, prison food gets a New York wiseguy some new liberty. In Episode 20 of Mob Talk Sitdown, Anastasia and Schratwieser say the hot summer sun may be shining on the Philadelphia Mob, but there's a cloud hanging overhead ... and now there's talk about a mobster and a movie star. Three years' worth of wiretap conversations made by one of their own has the Wiseguys on edge. Not officially identified on paper by the feds, the made guy's audio and video recordings could spell trouble for heavy hitters in the Philly Mob in the coming months. And why was Mob Boss Joey Merlino dining and meeting with actor Robert De Niro in New York City?